It’s hard to stay motivated during winter in Montreal, especially when mountains of snow make leaving your house feel like climbing a mountain. Fun-A-Day Montreal aims to present a solution to these winter blues. 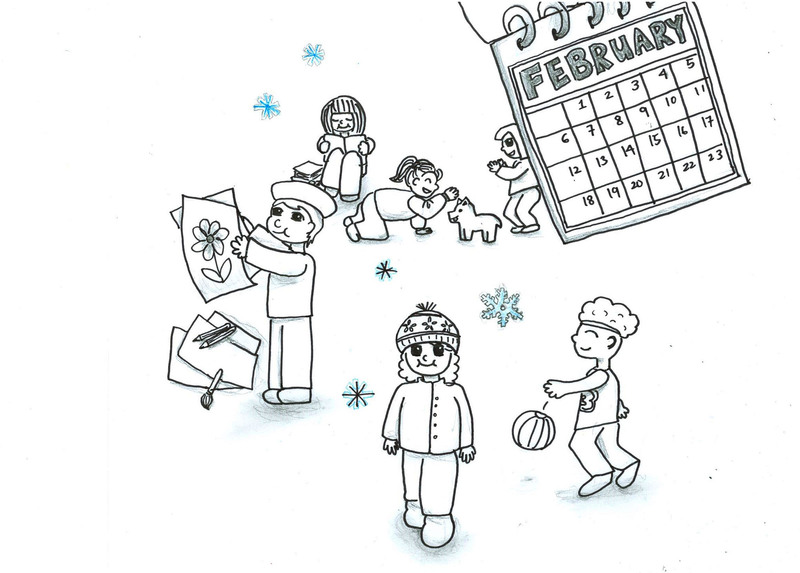 Participants in the month-long event choose an engaging project to work on every day for the month, culminating in a February showcase of the work. Fun-A-Day was founded in 2004 by the Artclash Collective in Philadelphia, a group that seeks to inspire creativity and promote art as an accessible form of expression. According to Artclash’s website, the project is designed “to be fun, inclusive, and participatory,” and the annual showcases are free and accessible to all ages. Since 2004, the event has gained popularity and spread across North America, evolving into an annual celebration of art. The organizers of the Montreal event encourage participants to document their daily efforts for presentation at the February event. They also offer some project ideas on their website for those who are interested, such as reading a zine, writing a letter, or learning something new about your neighbourhood. Fun-A-Day also gives participants the chance to share their work and their fun with each other along the way. The event is open to anyone who is interested. According to Dearest, “the majority of participants are queer artists, writers and musicians, punks, and some really lovely weirdos.” These participants are encouraged to share their projects and their progress on the Fun-A-Day Facebook page. Some have commented that they are having a good time; others post clips of music they have danced to for the day, or zine ideas to be put into print. In bringing people together through fun self-care, the event ultimately cultivates an inclusive community where creativity can flourish in Montreal. Find out more about this event by checking out their Facebook page. Artclash.com has information about starting an event in your own city, and the Montreal event’s website can be found here.